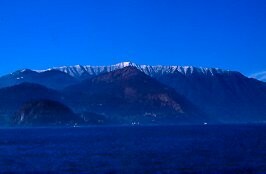 Lake Como is widely considered to be one of the most beautiful lake in Europe. You will not be disappointed walking this stunning trail immortalised in Alessandro Manzoni’s Italian Literature, ‘I Promessi Sposi’ (the betrothed). 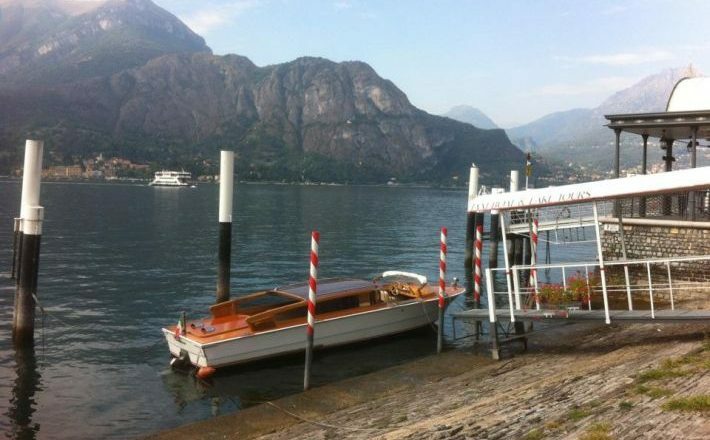 The Italian Lakes are among the most beautiful in Europe. 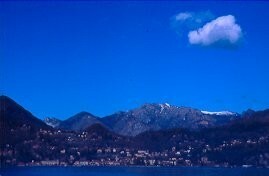 Most famous of all, and thought by many to be the most beautiful, is Lake Como, immortalised in the opening lines of the classic of Italian literature,’I Promessi Sposi’ (the Betrothed), by Alessandro Manzoni. 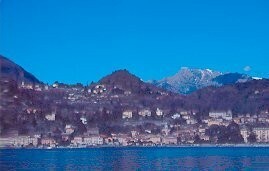 It deserves its fame, surrounded as it is by high mountains, its shore dotted with pretty villages and towns. Located north of Milan, close to the border with Switzerland, this is northern Italy at its most beautiful. Good food, a relaxed attitude to life, leisurely walking, a comfortable climate. Your base for the week is Bellagio, sometimes described, with its cobbled streets and handsome houses, as the prettiest village in Europe. Single room supplement is available on request. 5 nights accommodation in room with lake view and buffet breakfast each morning in an elegant hotel in the centre of town overlooking Lake Como (the Hotel du Lac has a swimming pool, tennis courts and fitness centre which are in gardens just outside the town, accessible by hotel shuttle bus) and route notes. Entrance fees to the gardens and ferry crossings (approx. Euro 130.00 per person), drinks and meals other than breakfast, transfer to Rovenza. 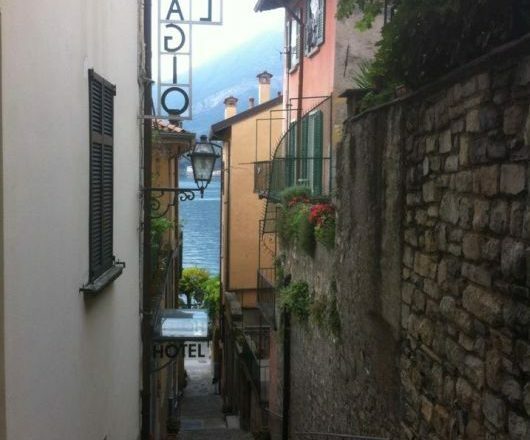 Arrive in Bellagio and check into your hotel situated in the centre of the town on the lake front. 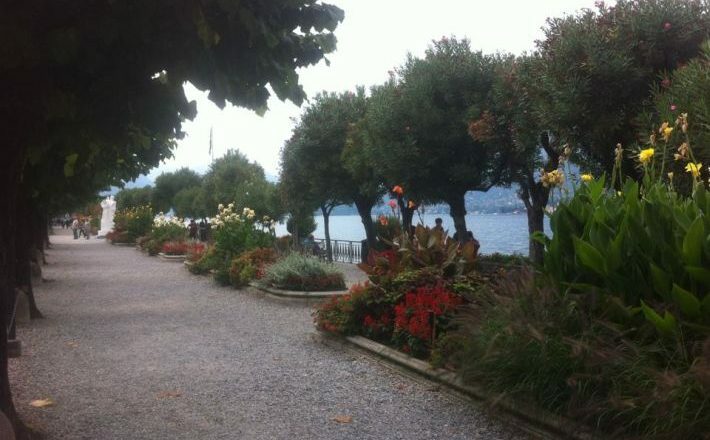 Take time to explore the town – Bellagio is home to two beautiful gardens – the Villa Melzi and the Villa Serbelloni Gardens. (It is also possible to do a shorter walk if you prefer). Airport: Milan or Bergamo. 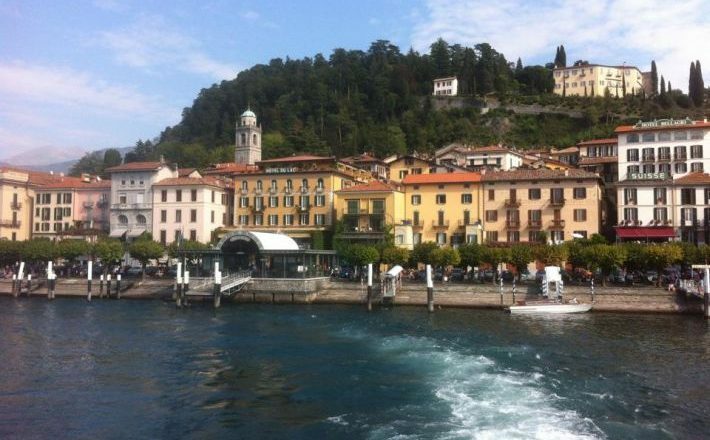 Then train to Varenna and from there take the ferry across to Bellagio.